The new DVSA rules say that from April 2016, all MOT testers must complete and record a minimum of 3 hours MOT training each year and they must pass an annual assessment for each vehicle group of classes that they test. 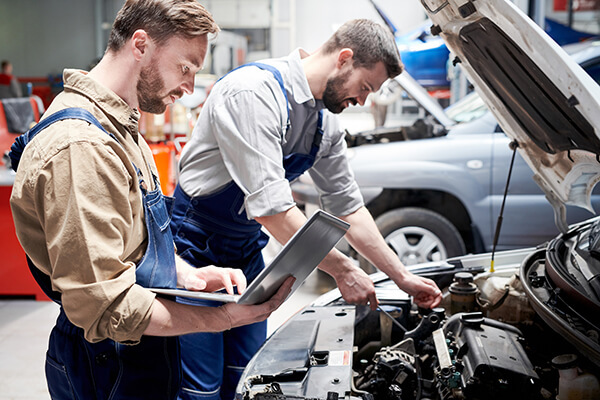 Designed to be convenient and stress- free for the MOT Testing Station (VTS) and the Nominated Tester, we deliver a half-day MOT Annual Training course, following the DVSA syllabus, at local venues around the country. A morning and an afternoon session at each location on every advertised date. Our courses have a limited number of students – small classes giving the best opportunity for complete learning of all subjects. GB MOT-Training is owned and managed by Graham Williams, who is the former head of VOSA training (now DVSA) and has over 40 years of experience in MOT training. In order to maintain their testing status, all testers must now complete and record a minimum of 3 hours MOT annual training each year (adding up to a minimum of 16 hours over a rolling 5-year period) and pass an assessment for the vehicle classes they test. They also have to sit and pass an online MOT annual assessment for the vehicle classes they test. All testers must complete their MOT annual training and pass an annual assessment between the start of April and the following March each year. All testers must complete their new MOT annual training and annual assessment between the beginning of April and the end of the following March 2017.Â Over the course of a year, testers have to record their training as evidence that they have carried out the required MOT annual training. Hi thank you Graham and yes enjoyed it last year and same again this year and learn something new and keep up to date as possible many thanks and I will return again for the next syllabus cheers. Many thanks from myself and all our testers for your Professional Training, and guidance through the ABC assessments. All testers passed to a high standard. We are looking forward to hearing from you later in the summer when you have sorted out dates and venues for 2018/19 training. GB MOT Training delivers MOT Annual training to Nominated testers across England and Wales. We provide a convenient and cost-effective solution for MOT Testing Stations to meet the new DVSA Annual Training requirements. We use ex-DVSA/VOSA senior training staff, so GB MOT Training are the experts in this field. 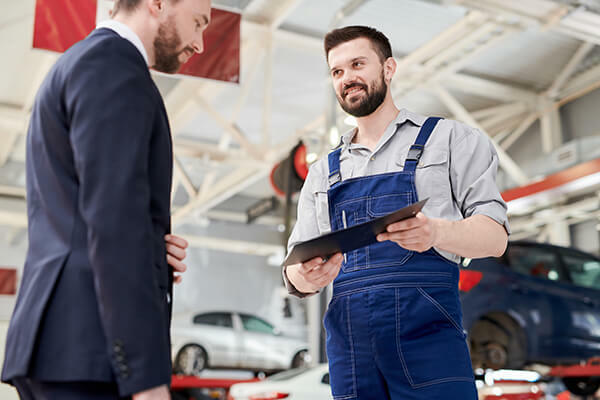 Designed to be convenient and stress-free for the MOT Testing Station (VTS) and the Nominated Tester, we deliver a half-day course at local venues around the country. With a morning and an afternoon session at each location on almost all advertised dates, our courses have a limited number of students – small classes giving the best opportunity for complete learning of all subjects. Our MOT Annual Training course covers the DVSA syllabus in detail and thoroughly prepares each student for their on-line assessment, which they can take at the end of the course. You can take a course for classes 1 & 2 or one for classes 3,4,5 & 7. We have arranged it so that you can take the on line assessment at the end of the course. Why you should book our courses? The whole process is designed to be the most convenient and easy for YOU.. Convenient – All our courses are local to you. Easy to Manage – Just book on the course and attend, we take care of the rest. High Quality – All mandatory subjects are covered thoroughly and accurately by expert trainers. All our trainers are ex-DVSA/VOSA staff, so you have the experts training you. Is Interactive – Clarify any MOT testing subjects with the trainer. Cost Effective – A course, including the assessment for a single classes group costs £88 + VAT. Saves time – You get maximum benefit from the tester’s time spent on Annual Training All your obligations are met in one session on one day. Prep-Free – You don’t have to prepare any sort of study sessions, we do all that. Fully Compliant – Ensures you that you have adhered completely to the new training scheme. We provide all the necessary records required by DVSA. Complete – Students cover all the mandatory training subjects and take the assessment at the end of the course.